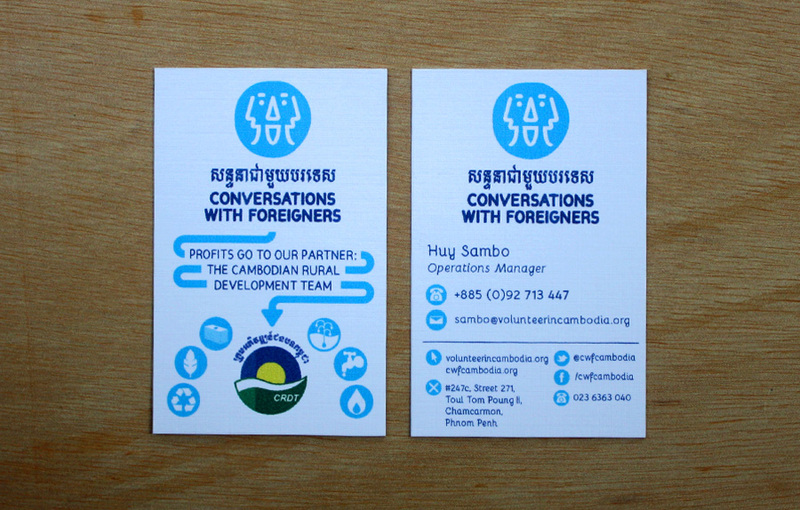 CWF are a social enterprise based in Phnom Penh, Cambodia. 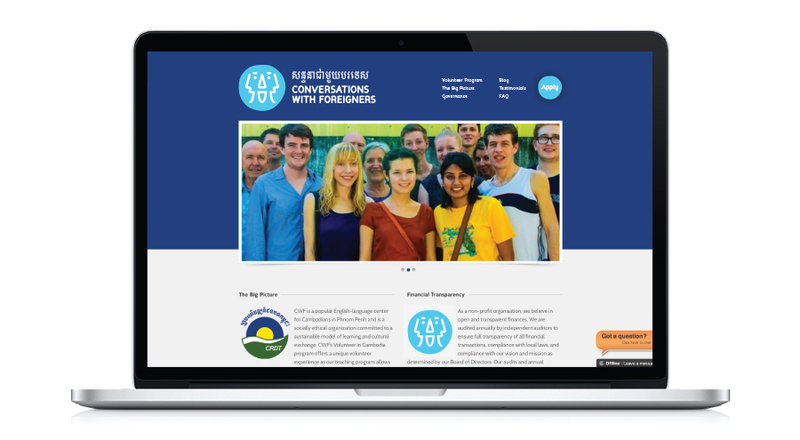 In 2014, Pippa spent three months designing their logo and branding. 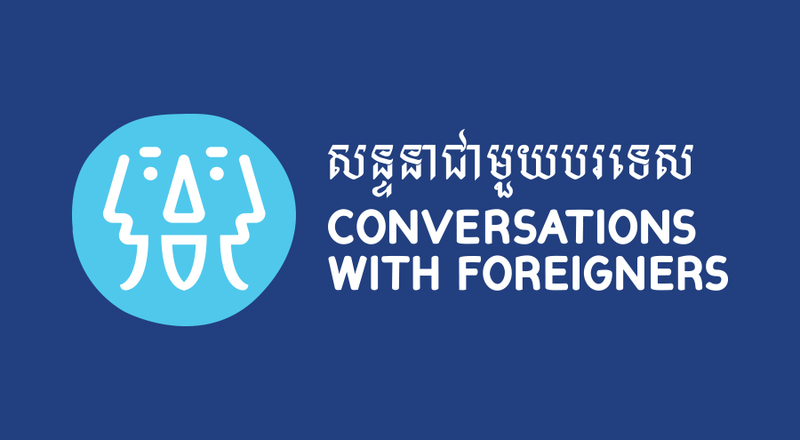 CWF provides volunteering opportunities to English speakers, offering three month placements to teach Cambodians English in Phnom Penh. The student’s pay a small amount for these lessons, and all profits go to supporting those living in poverty in the provinces. 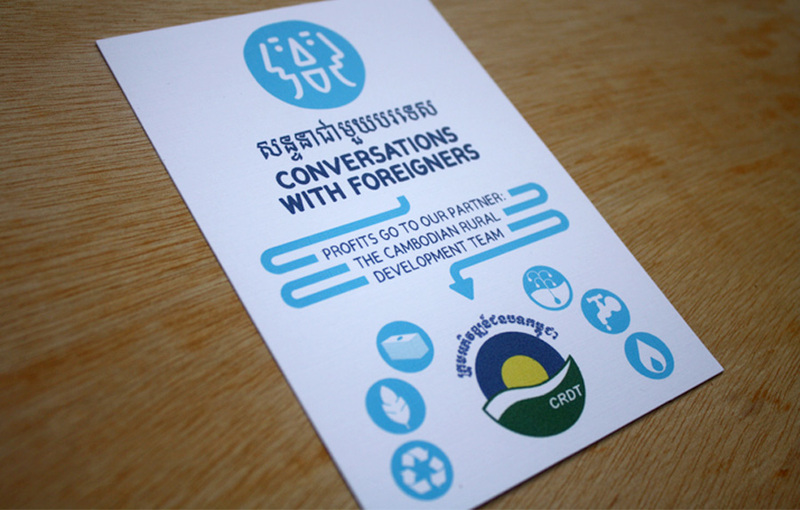 It is a fantastic, sustainable enterprise and it was a pleasure to play a part in this extraordinary project!